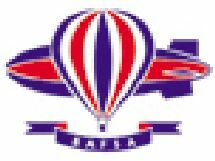 Bill Harrop’s Original Balloon Safaris provides a traditional balloon safari that departs at dawn and lasts about an hour and is preceded by tea, coffee and biscuits, and is followed by breakfast. We seek to do everything in unassailable style. 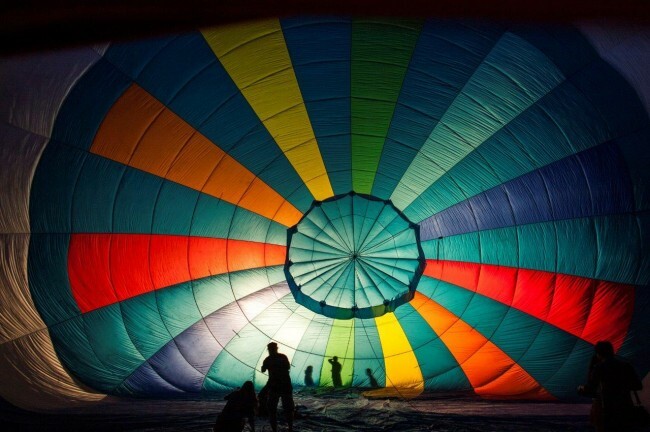 Having watched the balloons being set up under floodlights against a backdrop of the Magaliesberg mountains and with a cup of coffee to counter the early start, you prepare for take off and board the balloon. The silence is only punctuated by the occasional blast of the powerful burners and the faint call of a bird or animal far beneath. The thrill is indescribable. You’re sipping fine champagne while hovering gently above the tree tops of the beautiful Magalies River Valley or drifting majestically high above the Magaliesberg range, just 45 km north of Johannesburg’s northern suburbs. After landing, enjoy a fantastic champagne breakfast at our new, traditionally exquisite and beautifully appointed Clubhouse Pavilion and Restaurant where you will be filled with the warmest of memories. Whether it is a romantic flight for two, or a party for 18 adventurers in one of the biggest balloons in the world, or a corporate adventure, Bill Harrop’s is the preferred choice for safe, reliable, quality fun. Ideal for distinctive and stylish product launches, incentives, client entertainment or the celebration of special events. Consider dinner and overnight at one of our Select Ballooning Lodges on the night prior to flying. Game Viewing Balloon Safaris are available at Entabeni Safari Conservancy and Mabula Private Game Reserve.